Brockagh Mountain SE Top is the 662nd highest place in Ireland. 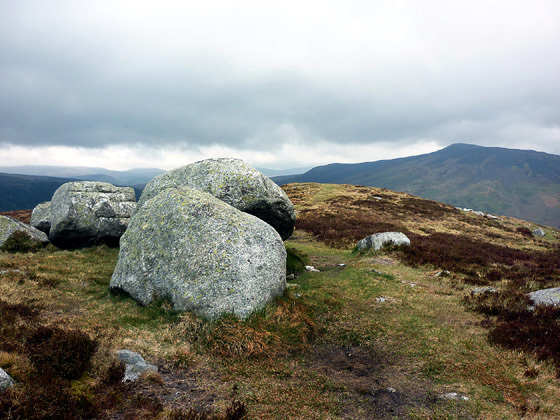 Picture from Harry Goodman : Boulder strewn Brockagh SE Top with profile of Scarr top right. Picture: Boulder strewn Brockagh SE Top with profile of Scarr top right.